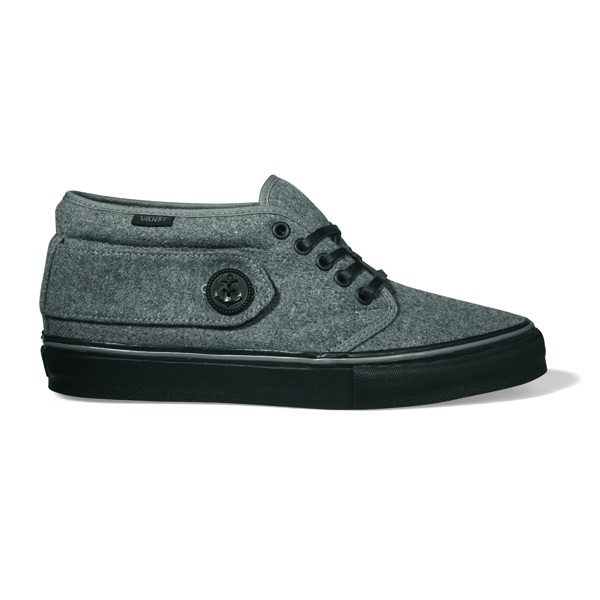 Last week I got a preview of some of the Vans Vault Fall-Winter 2009 Collection and I have to say it is pretty awesome. 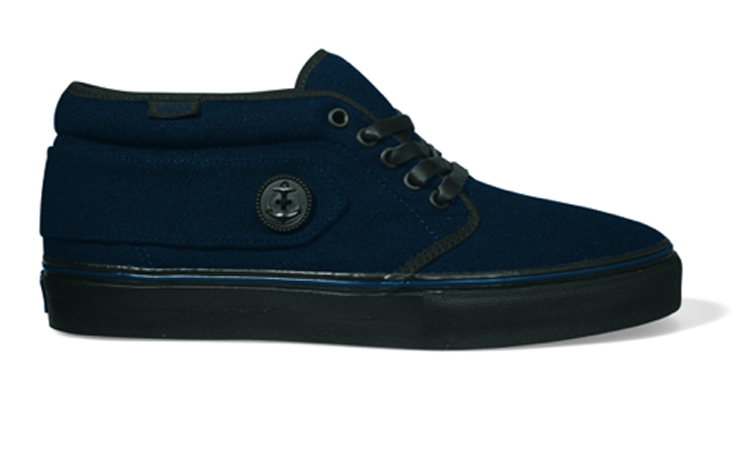 Here you have the Vans Peacoat LX, the inspiration behind this shoe is pretty obvious right down to the sailor buttons. 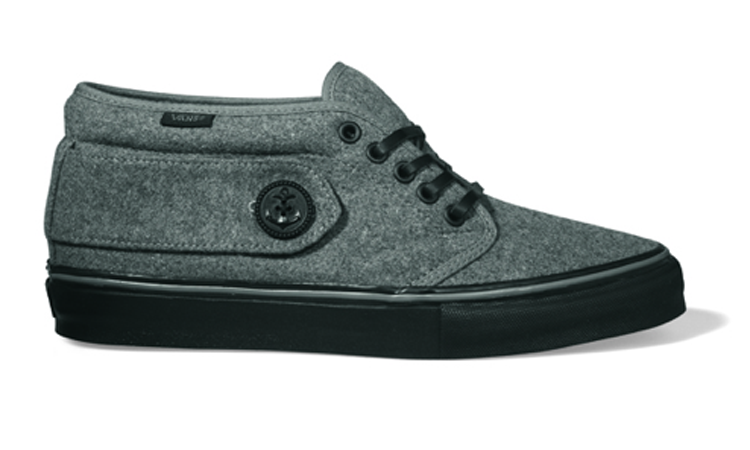 I think these are fantastic, the pewter color is my favorite and I can’t wait to get my hands on these!